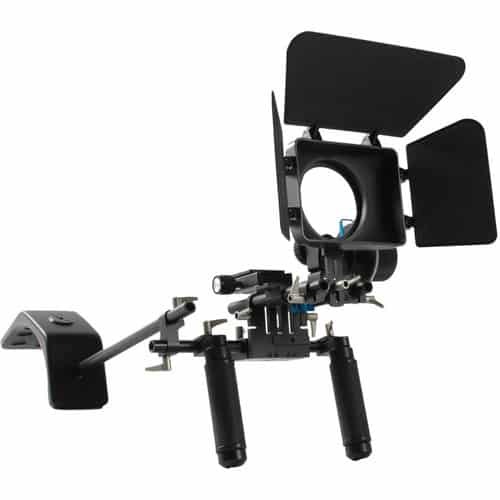 The new DLC V-11 HDSLR Rig Kit has it all: Rig, Follow Focus unit and Matte Box…all in an attractive, full color box. 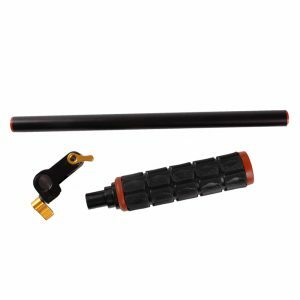 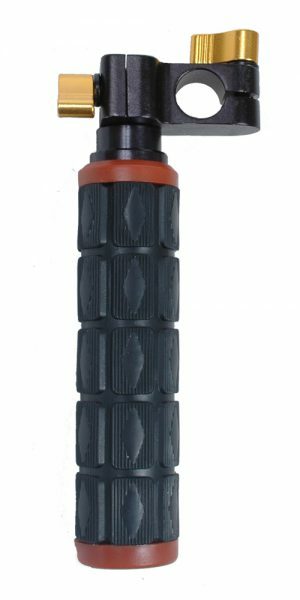 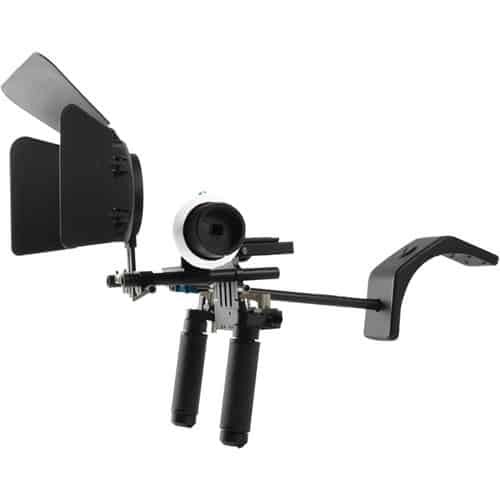 The Rig features industry standard 15mm rods that are black anodized. 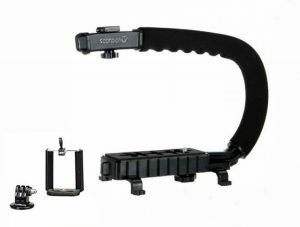 The use of 15mm rods and connectors allows for easy adjustments of the rig giving flexibility for different shooting positions as well as comfort and stability. 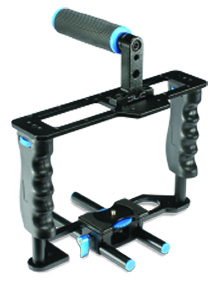 To help make the rig even easier to use, the camera mounts to an Arca Swiss style quick release. 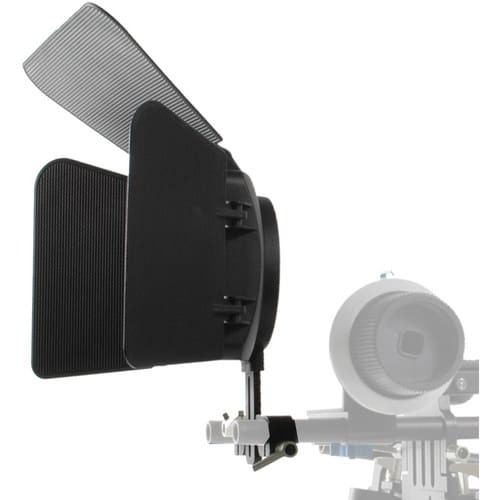 The Matte Box is designed to prevent unwanted stray light from entering the lens by extending the shading of the lens. 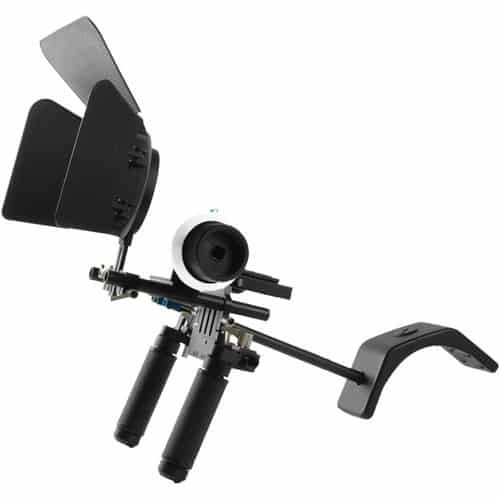 It is adjustable to allow for different size lenses and the top and side flags are easy to adjust. 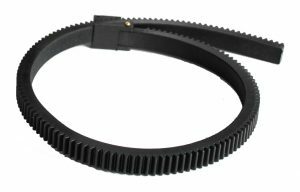 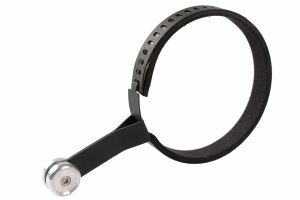 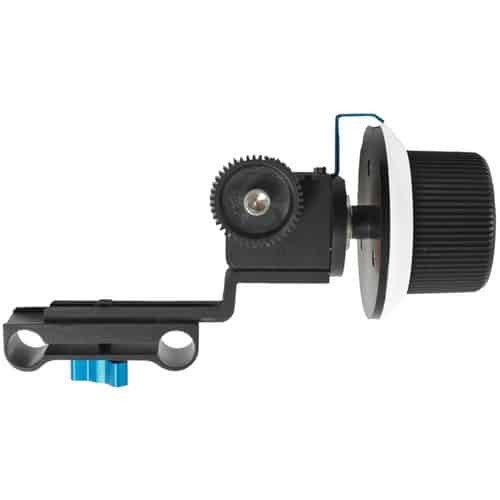 The Follow Focus is designed for slip-free and accurate movement with today’s HDSLR cameras and lenses employing a 0.8 mod (cine pitch) drive gear. 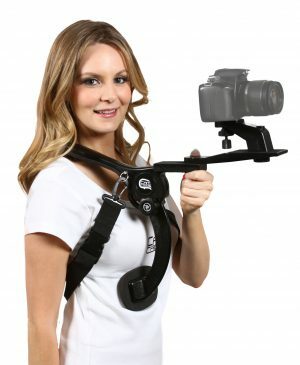 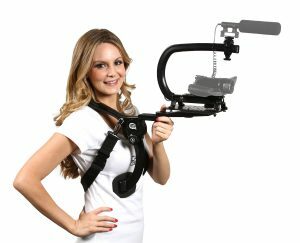 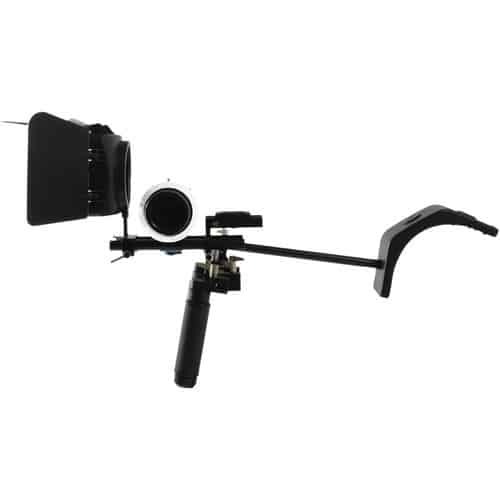 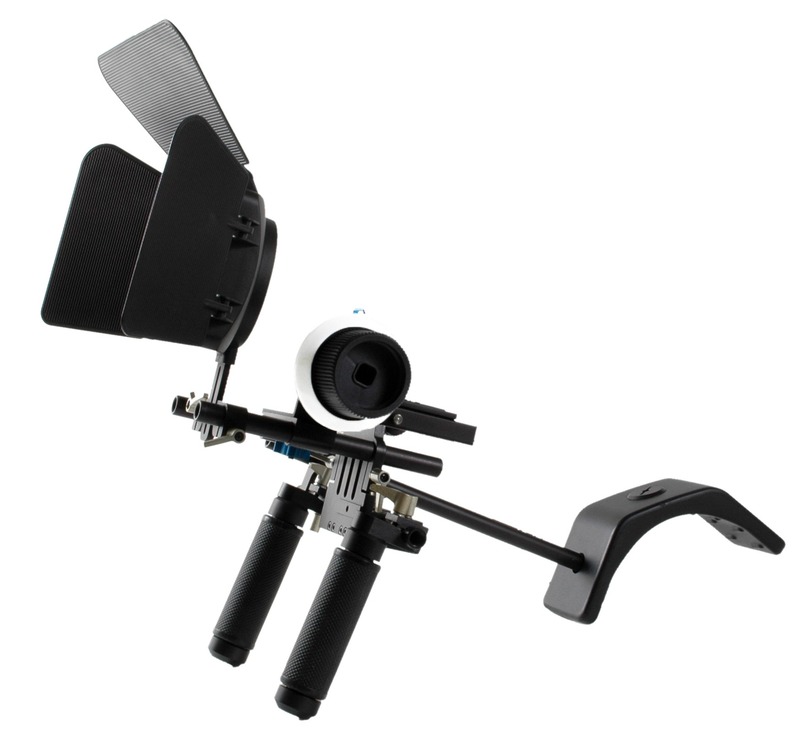 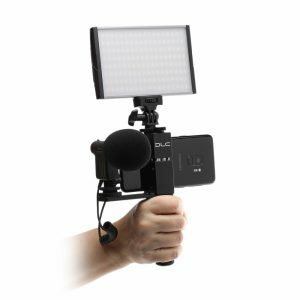 The unit can be mounted from either side of the camera enabling left or right handed work. 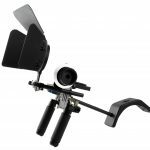 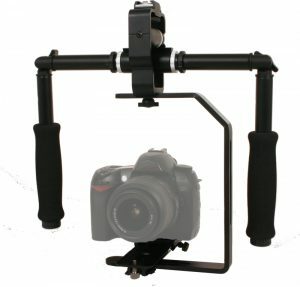 Mounts directly on to standard 15mm rods via the included mounting hardware making it compatible with many rigs on the market today. 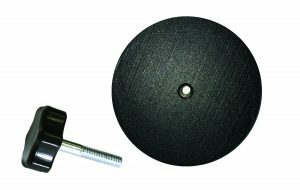 Complete with magnetic and keyed marking ring.